Twisted split five spoke Split five spoke design with deep concave in two profiles, standard and deep. 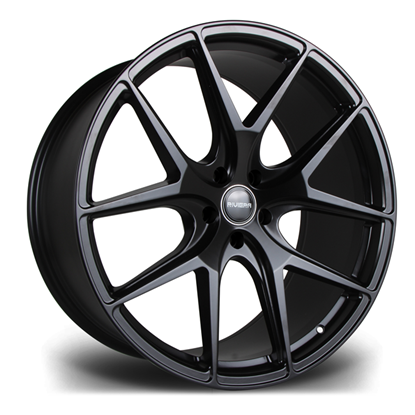 Precision machined finished in two colours with various fitment options including Audi, BMW, Mercedes and VW. Veemann V-FS31 Alloy Wheels. Available in various widths, sizes and fitment types. Twisted split five spoke. 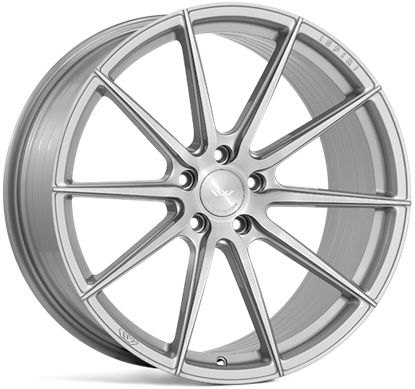 Split five spoke design with deep concave in two profiles, standard and deep. Precision machined finished in two colours. Featuring our unique single lip design which removes the need for a second stepped back inner lip, allowing for a cleaner inner barrel enhancing the wheel's aesthetics. Until now this feature was only available on premium forged wheels. This revolutionary process uses state-of-the-art casting technology and conforms to strict VIA and JWL safety standards. Finance from £33 per month. Finance from £35 per month.